Vuly’s fantastic activities for Brisbane families this spring. Spring finally sprung last week! After an unusually chilly—but thankfully short—winter for us Brisbanites, we at Vuly can think of nothing better than shedding the layers and heading out into the sunshine. Whether you’re brainstorming some kid-friendly entertainment, planning a little post-winter garden revamp or dreaming of a sunshine-filled getaway, we have some fantastic ideas to get you and the family out and about this spring. 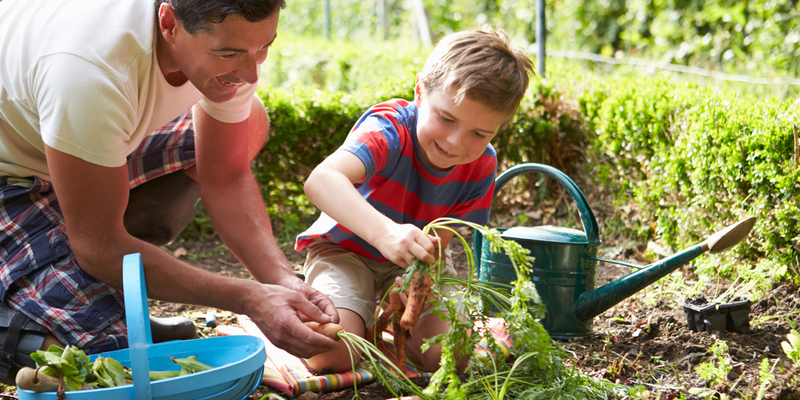 Especially in Queensland, spring is an absolute awakening for gardens; what better time to head outdoors with the kids and get your hands dirty? As the weather warms, beautiful flowers and plants—like daisies, agapanthus and gerbera—will begin to bloom. Beans, tomatoes, capsicums, lettuces and cucumbers are just some of the vegetables that thrive when planted in spring. If you want to grow your own melons melons, you’ll have to plant them now so they’ll be ready in summer! Kids are far more likely to eat fruits and veggies when they’ve been involved in the picking and cooking process. Give them little tasks in the garden and the kitchen, and be amazed at what they’ll try come dinnertime. Running from the 5th to the 26th of September, this epic annual event is brimming with a host of arts and performances, which will satisfy every taste—young and old. Featuring performers from five continents who specialise in dance, theatre, music and film, the festival’s international flavour brings a bountiful supply of rich culture to our river city. 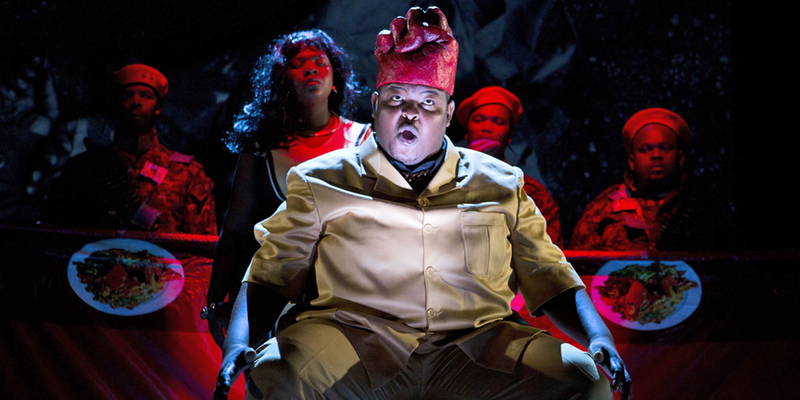 A modern operatic interpretation of Shakespeare’s Macbeth (pictured), a choreographed circus encounter, streets lined with world-class food and wine, some funky hip-hop flavour and a sky filled with fireworks are just some of what this incredible event has to offer. Now’s the perfect time to get amongst some of the most diverse cultural experiences in Brisbane. 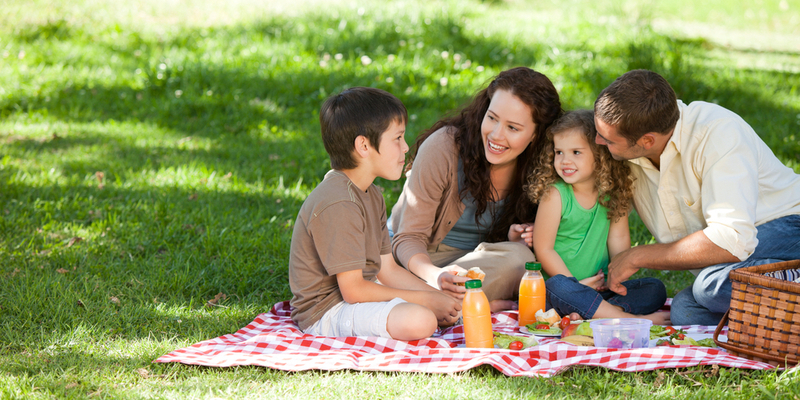 It’s no secret that kids love the outdoors; it makes sense that picnics are always a hit with the family. The perfect way to soak up the stunning spring climate that Queensland has to offer, picnics are also budget-friendly. Stick to the traditional park and hamper formula, or try one of our themed picnic ideas for a memorable twist. Brisbane’s City Botanic Garden will be blooming, so it’s the ideal spot for some a ‘fancy’ English picnic. Pack a bite-sized selection of finger sandwiches, tarts and baked sweets, plus a thermos filled with your favourite tea. Bring a couple of tea cups, and you’ll have yourself the perfect high tea-inspired lunch in the Gardens. Who said that you had to leave the house to enjoy a springtime picnic? We’ve talked about transforming your backyard into the ultimate campsite with a Vuly tent. Add a whole other dimension of excitement by setting up a small fire to crackle away after dark. Crisp spring nights are perfect for roasting marshmallows and enjoying some bush tucker under the stars. Take your picnic to the coastline, and enjoy some sunshine and sand-inspired treats with your toes in the water. Set up a generous beach umbrella, slip-slop-slap and break out some fruity home-made popsicles or chilled fruit skewers for that hit of freshness. Alternatively, stick with the ocean theme, and pack a spread of fish fingers and rustic sweet potato chips for a quick and easy lunch. 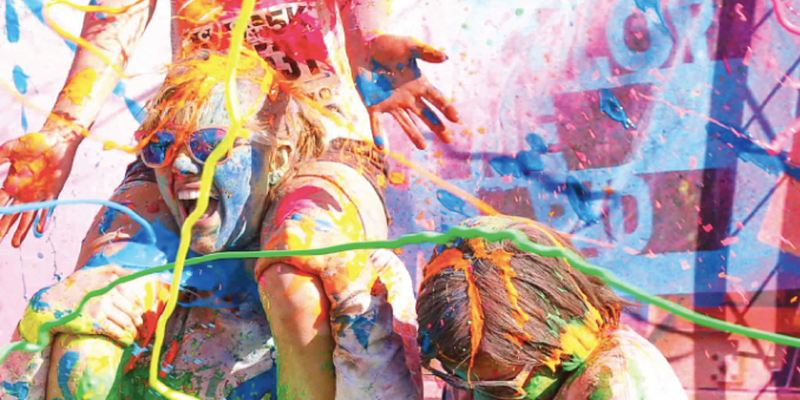 Hitting Brisbane on the 20th of September is the nation-wide Colour Me Rad run, a 5 km circuit where participants are coated head to toe in a rainbow of colours. You won’t just come home colourful; there will be freebies, yummy food and music for all. Don’t mention the spray guns filled with vibrant colour gel and colour bombs to your kids—surprise them when you get there! No one in the family will want to go back to regular old running again. The Vuly staff are real Brisbanites at heart; what great events do you know of that are coming up in our city this spring? What are you looking forward to, now that you can take off those scarves and jumpers?